Mickey Mouse is one of the most beloved and celebrated characters in history, and ABC has announced today it will be airing a two-hour primetime special celebrating the 90-year history of the character in November. The special, which is produced and directed by renowned live event mastermind Don Mischer, will feature musical performances with film, music and television stars that will be announced soon by ABC, as well as tributes to the character and never-before-seen short films. Mickey Mouse made his first appearance in the black-and-white short film Steamboat Willie, which premiered in 1928 and received acclaim for its technical innovation at the time and is considered one of the greatest cartoons of all time. 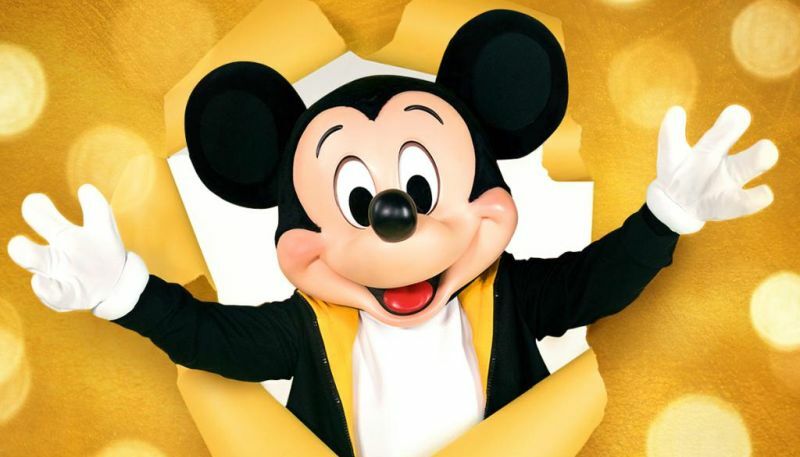 Ever since his debut, Mouse has been the mascot for The Walt Disney Company and has been the face of many of his own TV series and feature-length films and is one of the most iconic characters audiences around the world come to see at Disneyland in California and Disney World in Florida. Mickey’s 90th Spectacular will air on Sunday, Nov. 4 at 8/7c on ABC. The post ABC Announces Mickey’s 90th Spectacular Prime-Time Event appeared first on ComingSoon.net.